The magnitude of traffic in metropolitan cities is no new news to people today. A lot of establishments, providing cab-services came into picture this last decade, but they did not lessen this magnitude (in fact, they increased it). The only way to fight this alarming rate of pollution, induced by traffic, is to use the idea of carpooling and bike lifts for transportation. This peer-to-peer technique is sustainable and economical. In this present era of technology, Carpooling and bike lifts are made simple and accessible with the help of mobile applications. These apps are being successfully used in many countries. The ride-sharing apps in India are still emerging. However, many people are currently showing interest in this category of transportation. Let’s take a look at the pros and cons of some of the popular ride sharing apps in India. sRide is a fast growing ride sharing app in India. It is also one of the oldest mobile applications. The following briefs my observations while using this app. What stands out about the app is its easy to use UI. 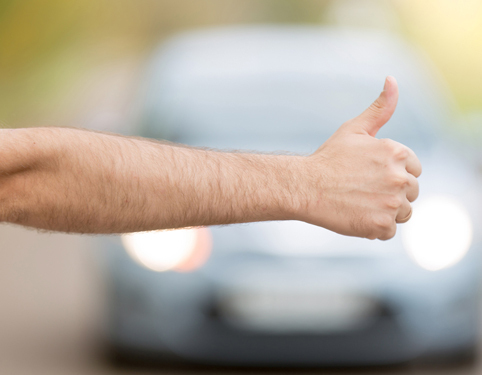 The process of requesting a ride is so simple and can be done in a single step. The fares are as cheap as public transport, with the rate of just 3 rupees per kilometer. The rides were instantly matched as the number of registered users are more. Another important point is that an intensive verification process takes place before registering an individual. Thus, ensuring safety. The lack of a feature to save your daily route of commute has irked many users. BlaBlaCar is a famous ride-sharing application which first came to existence in Paris, France. Its services were extended to India in the year 2013. It allows the rider to select a preferred seat. This especially works with people who have motion sickness. The rider can anonymously rate the ride-giver, and these feedbacks are considered seriously. The ride’s fare is entirely decided by the ride-giver and is often expensive. Cash is the only form of payment allowed, and the transaction process is not supervised by the application. Communicating with other users to confirm the ride is another problem one usually encounters. QuideRide was founded in the year 2015 and its popularity has steadily grown since then. This ride-sharing app is very popular in Bengaluru. QuickRide offers cashless payment which can be redeemed as and when the user wants to. As the transaction is supervised by the application, the payment process is smooth and trustable. The four-layer security feature makes this app reliable. It makes sure that each registered user is verified thoroughly. You can customize your rides based on your preferences. It provides partial route matches. You can form groups with people who travel in the same direction as you. The redeeming process is cumbersome. Another major disadvantage is that it does not notify the rider in case any changes are made by the ride-giver. PykUpz is a relatively new app that is slowly gaining popularity. This ride-sharing app is currently very active in Bengaluru although it is available across India. 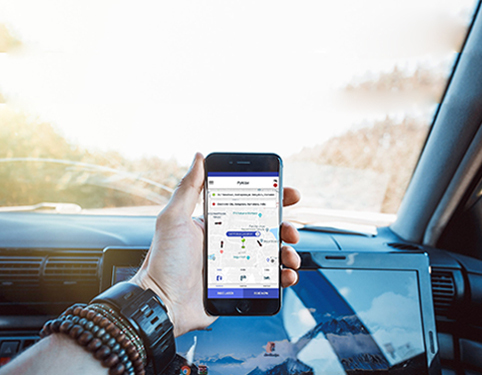 PykUpz ride-sharing app uses points as a means of payment. This form of cashless payment eliminates various complexities regarding the payment method. The verification process is thorough. You can share your current location with your emergency contact. This promotes security. 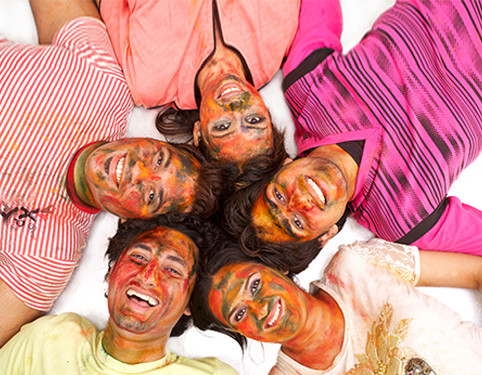 The “social” feature of the app allows you to add your acquaintances to your friends-list and schedule rides with them. This particularly works if you live in an apartment complex or travel to tech parks with lots of offices. The number of registered users is less. Hence rides are not frequently available. It follows a give and take policy, which means that a user cannot solely request rides without offering one. It was founded in the year 2016. It is widely used for daily commute. Its smart route-matching algorithm instantly matches the best possible ride. It allows you to chat with people in real-time before confirming the ride. The verification process allows the registration of reliable individuals. The main problem is logging in, as so many users do not receive the OTP. The rate is in the hands of the ride-giver. Thus, the rates are often very expensive. In conclusion, the one common thing all the above-mentioned apps need is a system to ensure that communication is taking place between the ride-giver and the ride taker (this can be done through appropriate notifications). Incorporating a reliable and convenient payment method also makes the ride-sharing app more desirable to the public. Serious actions must be taken against those users who fail to offer what was promised. It’s delightful to see the interest shown by people towards ride-sharing as a means of transport. Let’s do our part for the environment and make small changes for a pollution-free tomorrow. Bike Taxi in India – Is it a Boon or Bane?